Flip UltraHD and Mino pocket-sized Camcorders: small, powerful and now with savings! 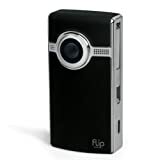 Priced at $161.98 (you Save $38.01 , -19%), the Flip UltraHD is available right now. 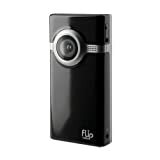 Flip Mino is available now for $119.00 (you Save: $65.99 , -36%)! You are currently browsing the archives for the Flip UltraHD category.